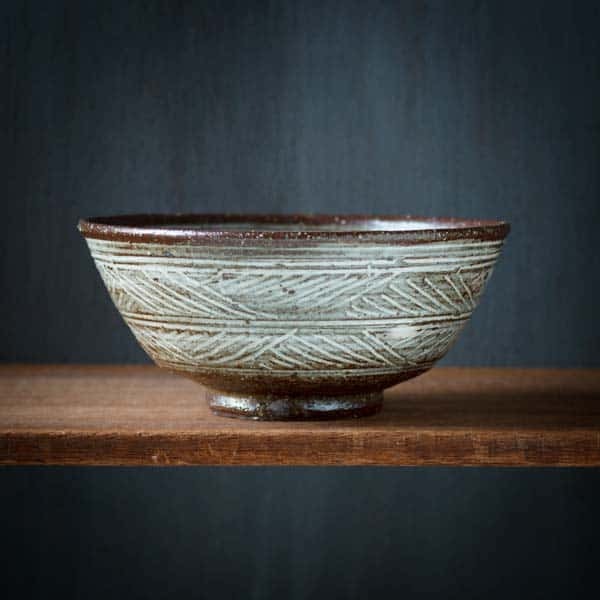 Shigeru Inoue is a Ceramic Artist from Tokoname, one of the most renowned pottery regions in Japan. 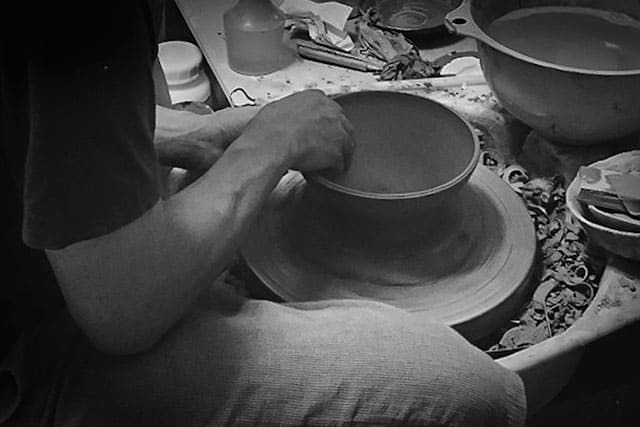 He specialises in producing ‘Mishima’ style pottery. 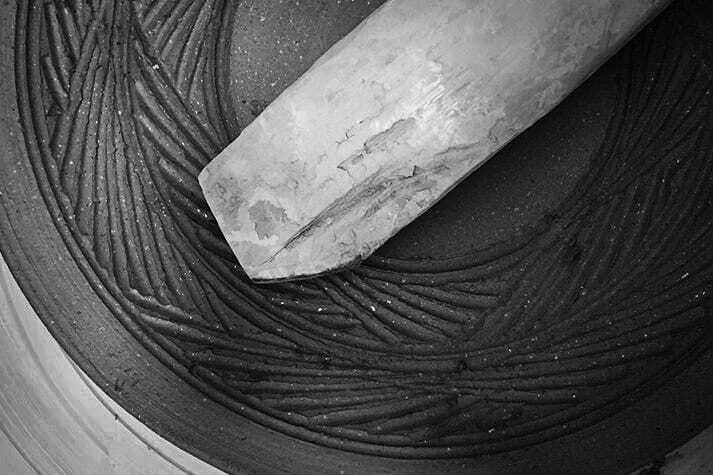 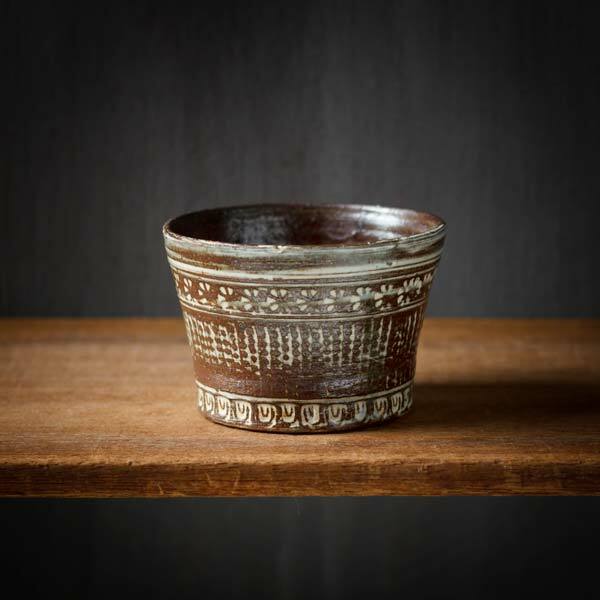 Mishima style pottery is characterised by carving or incising patterns and designs into the surface, then filling the design with a contrasting clay slip, before covering with a transparent glaze.